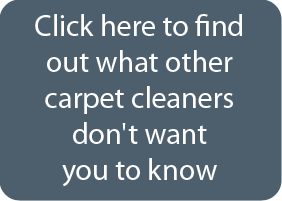 Commercial carpet cleaning is a big part of our business. We understand that excessive down time simply doesn’t work. Neither does sticky, smelly, chemical cleaning supplies. Commercial cleaning demands the highest quality and cleanest carpets in the least amount of time. That is why our ChemFree atomized water cleaning is so popular. Our drying time leads the industry as does our attention to detail. As leading St. Paul Commercial Carpet Cleaners, you may have seen our trucks or had us out to your business. Below are a couple of photos of a recent commercial carpet cleaning job in St. Paul. The client needed minimal drying time and had numerous trouble spots that needed service. The results turned out great and the down time was very minimal! Thanks again!